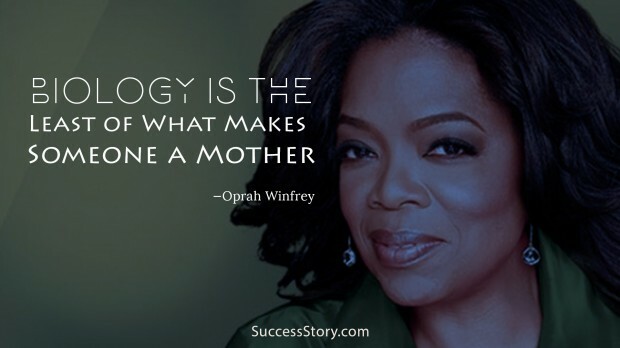 Mother, is the first inspiration of a kid, she is the one who introduces her child to world and teach all the important things her child should know to live happily in his or her life. 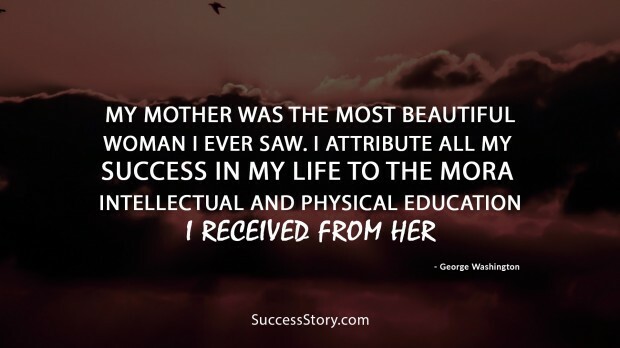 In the honor of the most important, amazing and beautiful woman of our lives, Mother’s day is nationally celebrated, which gives everyone an opportunity to show the love and respect they have for their mother in every possible way. 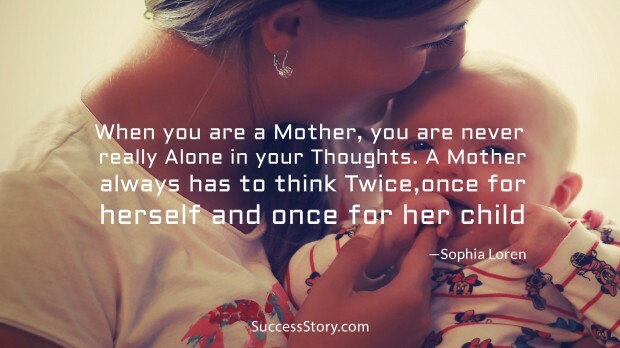 Of course, nothing can match the amount of love a mother showers over her child, but few quotes can say all about her motherhood, teaching, hard work, love, care and everything that the mother gives willingly to a child. 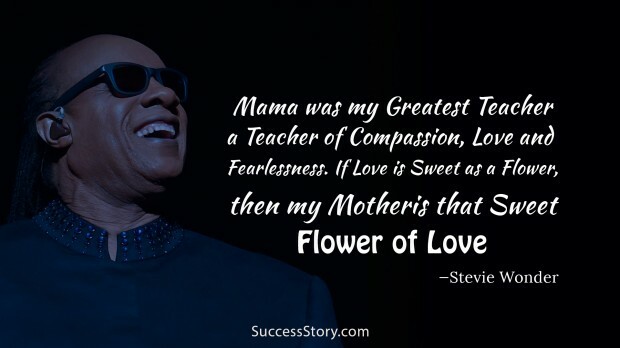 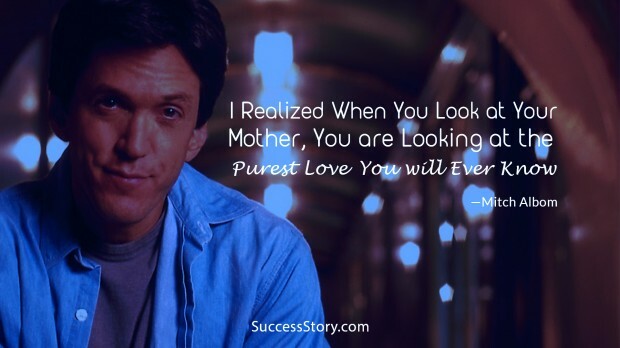 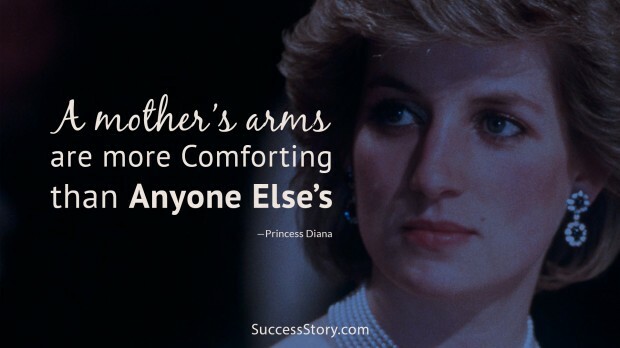 Here are some of the Quotes about mother’s love that are quoted by famous personalities and they are extremely amazing! 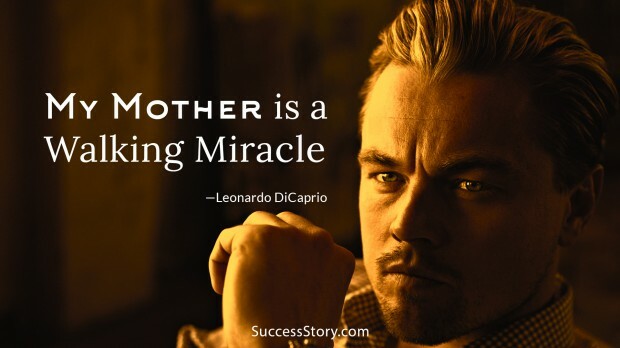 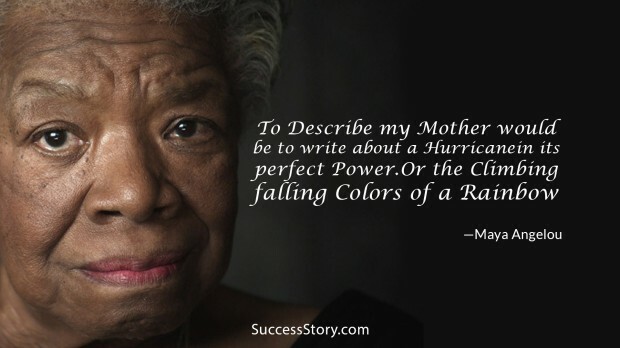 These famous quotes about mothers comes from various types of people such as actors, celebrities, politicians, authors, poets and many more well-known personality. 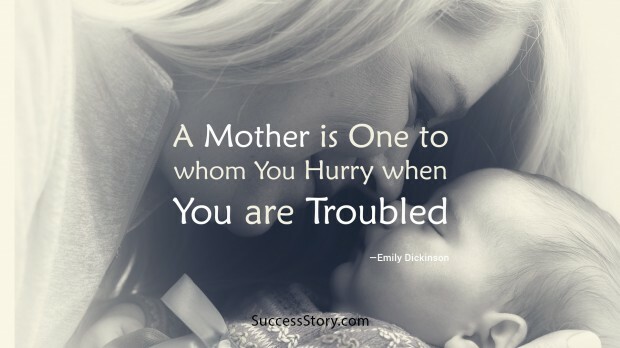 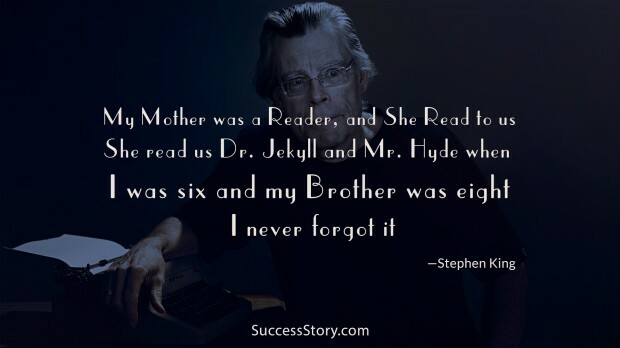 There are short quotes about mothers, which portrays the magical bond between the child and mother perfectly. 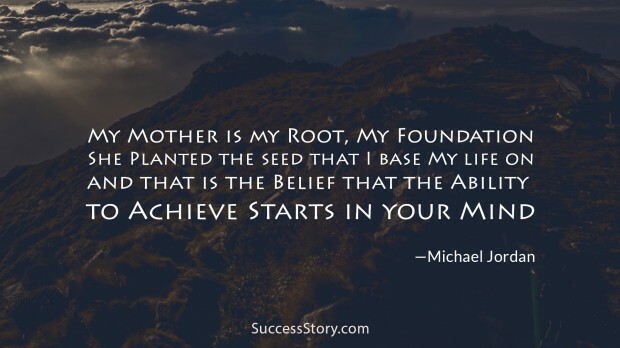 All of these quotes convey the support, strength, values and attention that these popular personalities have received from their mothers, which have helped them to achieve a happy, successful and peaceful life. 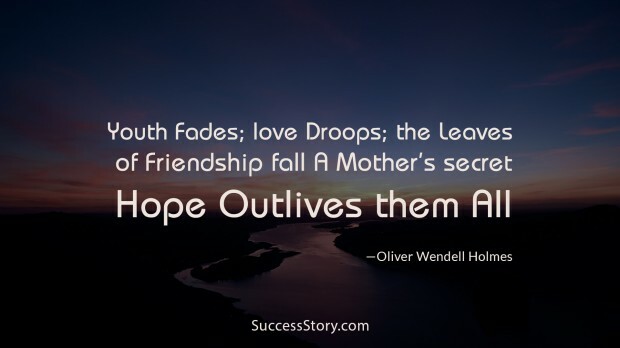 Be it a just a card, or a special greeting card, if these quotes are engraved on the card it will add more depth and meaning to it. 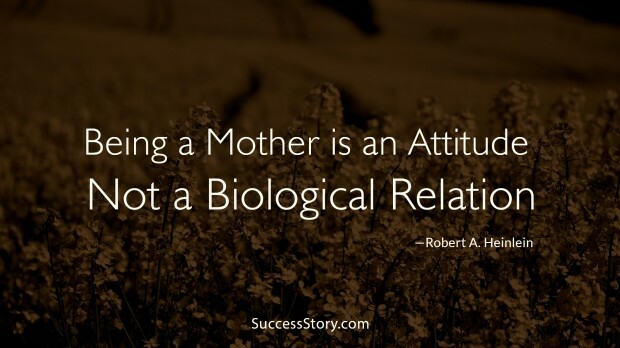 From mother’s day quotes to mother’s birthday quotes, there are many quotes suitable for various occasion and these quotes can make your bond with your mother more special. 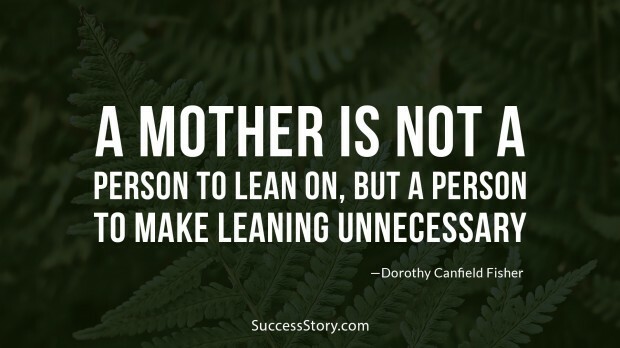 Checkout the inspiring quotes by famous personality describes a mother’s love that is all about affection, concern, attachment and fondness. 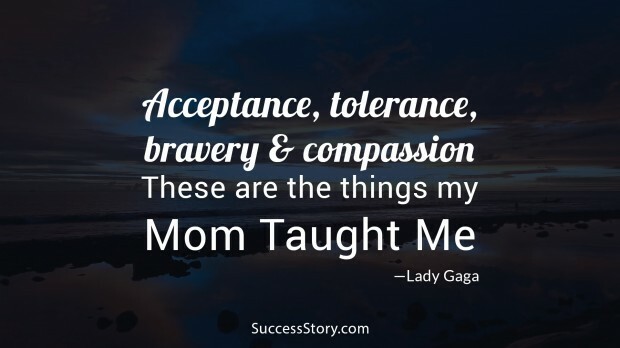 All these personalities have dedicated these lovable quotes to the best moms in the world, so make sure your mother gets to know about them too!